The best-selling author of A Woman After God's Own Heart has a brand new release! 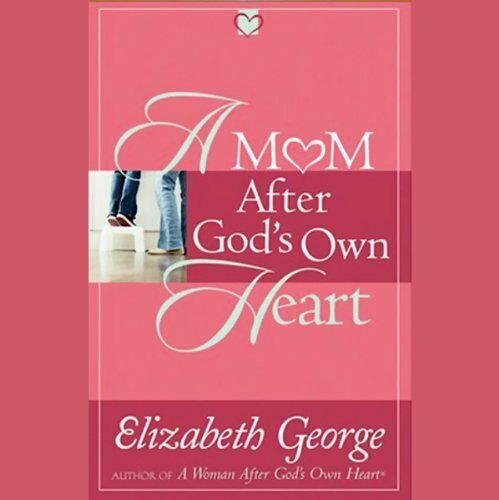 Elizabeth George's A Mother After God's Own Heart offers 10 principles to help moms make God an everyday part of their children's lives. Elizabeth, who has two grown children and six grandchildren, gives practical advice and real-life suggestions for helping children, no matter what their ages, incorporate God into daily life. Elizabeth's husband, Jim, also provides biblical advice from a dad's perspective.